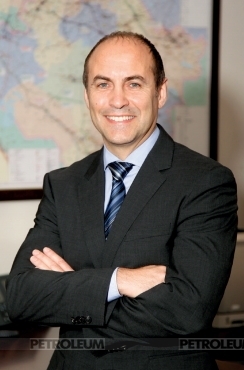 – Mr Costello, you have been appointed to the position of BG Kazakhstan President. Please, tell our readers a bit more about your previous roles. – I joined BG Group in 2000 as Operations Director in India. Three years after I moved to the Philippines as the Country Manager responsible for the company’s power business. My first experience in Kazakhstan was at Karachaganak Petroleum Operating B.V. (KPO) as a Head of Business Governance, and later as a Project Development Manager in BG Kazakhstan. As the Commercial and Marketing Director of our joint venture I was managing the commercial operations and strategic development of transportation and exports routes for all gas and liquids produced from the Karachaganak field. Before being appointed to the position of BG Kazakhstan President, I spent two years as the Asset General Manager for BG Thailand and then Head of Production and Operations for BG Group. Nowadays I am responsible for the overall business, operational and financial performance of KPO, where BG Group is joint operator,and day-to-day business plan performance of the Kazakhstan Asset. To tell the truth, it is very exciting to come back to Kazakhstan and work with my old and new friends. Kazakhstan is a hugely impressive, rapidly growing country with a vibrant 21st century capital which has changed since my last visit. 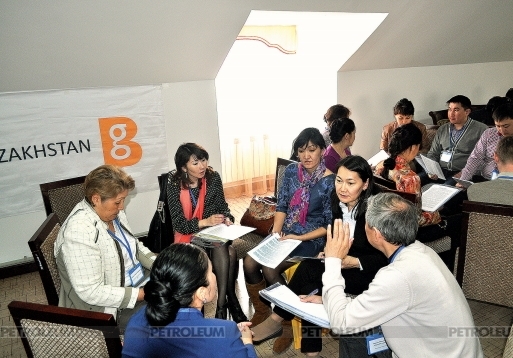 – Could you briefly highlight major achievements and milestones of BG Group in Kazakhstan for recent years? – We have achieved a great deal over the past 20 years, thanks to our efficient and true cooperation with our joint venture partners and the Government of the Republic of Kazakhstan. In 2008 we were honoured to be awarded "Grand-Prix" as the best foreign investor in Kazakhstan, and in 2012 we were acknowledged as a Long-term strategic partner of the Republic of Kazakhstan during the 25th Plenary Session of the Foreign Investors’ Council chaired by the President of Kazakhstan. As you may know, at present we are one of the biggest British investors in Kazakhstan, where we are joint operator of the supergiant gas and condensate field Karachaganak. To date, BG Group has invested $3.7 bln in Kazakhstan, with the majority in the development of the Karachaganak field. Today, Karachaganak contributes significant production to BG Group portfolio, accounting for around 15% of total Group volumes. As you may know Karachaganak is a huge and complex reservoir which requires edge-cutting technology to ensure industry-leading safe performance. 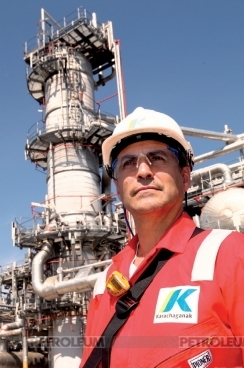 In the first half of 2013, KPO produced almost 67 million barrels of oil equivalent in the form of stable and unstable liquids, sour gas for export, and sweet gas for use as fuel. In addition, nearly 4 000 million cubic meters of sour dry gas was injected into the reservoir, equivalent to approximately 47 % of the total gas produced. I am proud to note that over this period KPO achieved a world-class gas utilisation rate of 99.86 per cent. Most importantly, we have achieved this safely and sustainably! 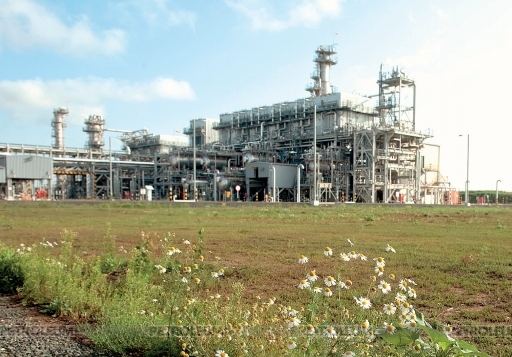 Innovative technologies in gas reinjection, ecological management, recycling and other operational activities have led to world-class performance in efficiency, safety and environmental performance. Such performance is a credit to the personal commitment to safety of our people working in the field day-in and day-out. Another key milestone this year is the planned shutdown at Karachaganak, which was extremely successful, completed with zero injuries and ahead of schedule. The success of this shutdown – which was two-and-a-half years in the planning, is a significant achievement for BG Group. For me, deploying highly competent people in a timely manner, planning over and over again, and trusting in the process, are the three key lessons I’m taking away from this.At the same time it was particularly challenging because close to 2000 contractors were involved, many of whom had never set foot on the site before and were unfamiliar with our processes and procedures. 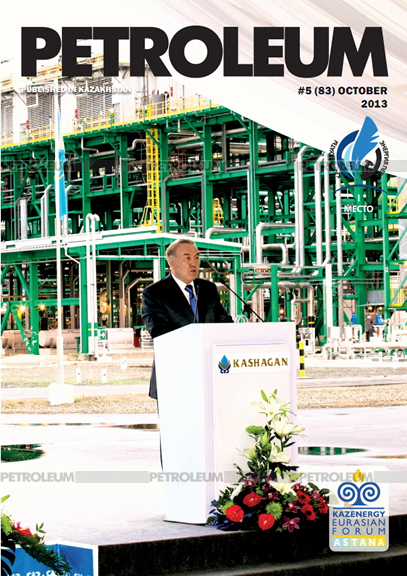 – Kazakhstan Government promotes Local Content agenda focused on modernisation and innovations. How successful are you in supporting those initiatives and developing local content?